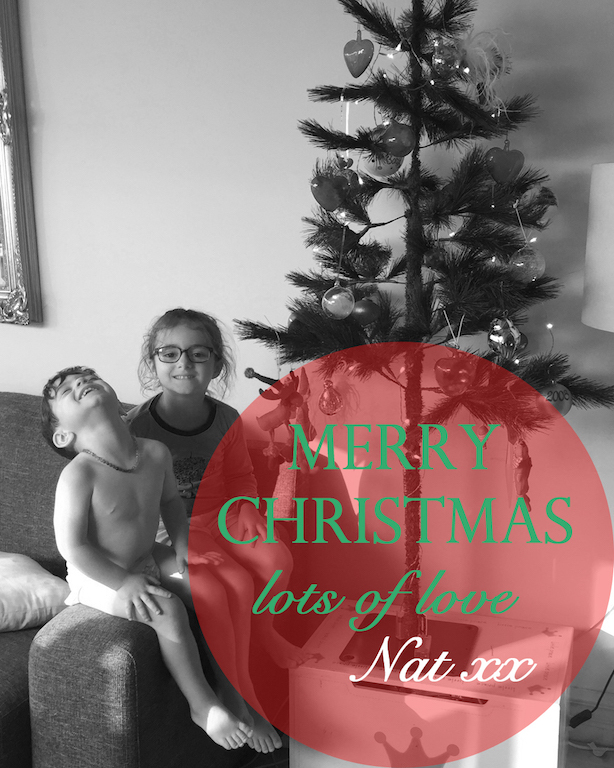 I just wanted to take 2 sec’s of your busy Christmas week to say – Merry Christmas to you and your loved ones! May it be full of love, blessings and so much joy. Thank you for your ongoing support. Team Kringo have thoroughly LOVED supporting your health and feeding your mind with wellness. Be safe and enjoy the festive week!